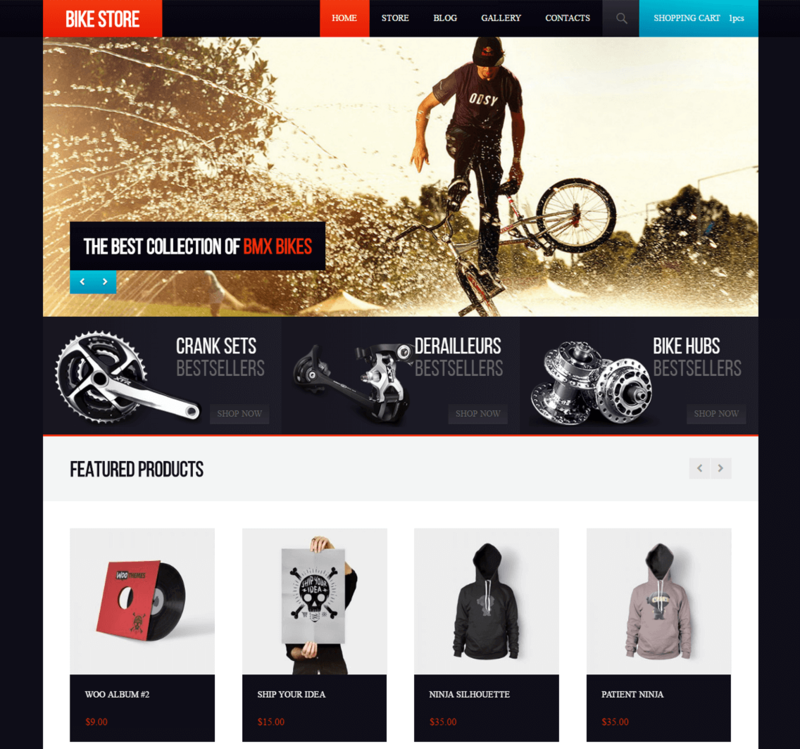 Bike Store is a free WooCommerce WordPress theme which was carefully handcrafted by our developers to help you run your online store. Although presented as a bicycle theme, bicycle demo data does not limit this theme’s ability to fit well in almost every business niche. 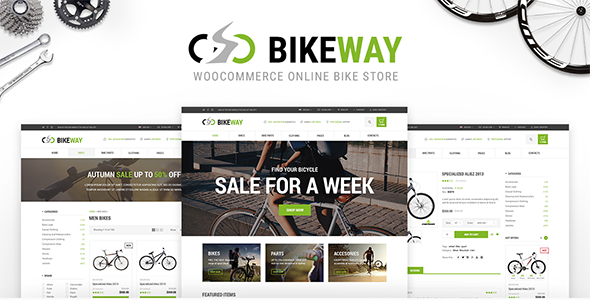 Just replace images and text – and our bicycle theme will turn into the WooCommerce based online shop of yours. 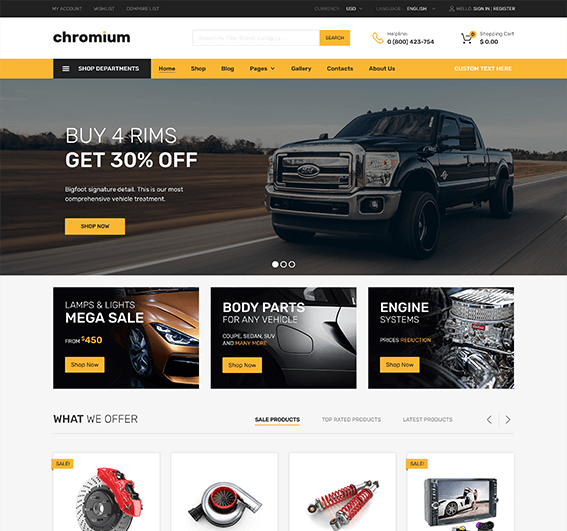 The theme is a 100% WordPress and WooCommerce compatible and performs greatly on the majority of popular wordpress-friendly hosting platforms. Bike Store is a good looking yet simple bicycle theme. It is easy to maintain, update and customize. Your customers are going to love the new site you are going to build with the help of Bike Store. Bike Store is a free WooCommerce theme. It means you are free to use it as an online store at no cost at all. Isn’t it just amazing? Do not hesitate to try it out! Do not want to start from scratch? No problem! We totally understand you. This bicycle theme is packed with everything you need to recreate the site as seen on the demo. 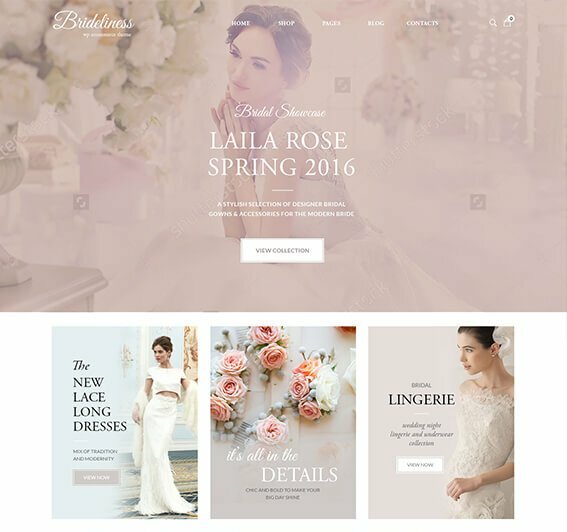 This free theme runs on WooCommerce online store plugin, one of the most popular e-commmerce platforms in the world. A huge amount of plugins, extensions, and payment methods is available for WooCommerce.